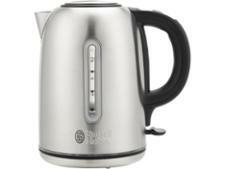 Russell Hobbs Oslo 23900 kettle review - Which? The on-off switch on the Oslo dome kettle from Russell Hobbs lights up with a bright blue light when heating, so it's easy to tell when it's switched on. It's easy to fill through the spout or lid, but does it pour without dripping all over your worktop? 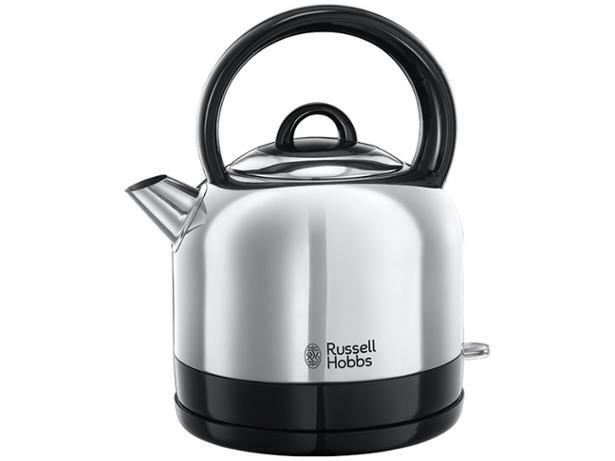 Read our full review to find out whether this kettle deserves pride of place on your kitchen worktop.